Did you know, in a day we lose an average of 2.5 litres of water through normal bodily functions? So, no matter how fit or healthy you think you are, hydration is a must for everybody! This is particularly important in the summer, where temperature and humidity lifts, causing our bodies to sweat. But even if we don’t sweat, we are still losing water and can become dehydrated easily. Water is essential for life, making up around 70% of our bodies. 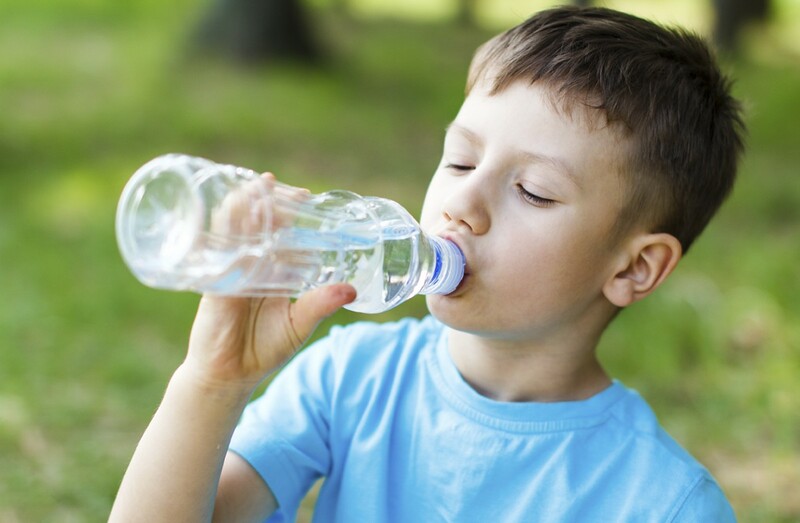 Children have a higher body water content than adults and are actually less heat tolerant, increasing their chances of becoming dehydrated. Dehydration is essentially losing more body water than we take in. Early warning signs include: feeling thirsty, a dry mouth, drowsiness, dark coloured/strong smelling urine and headaches/loss of concentration.